Graham and Ray are two working class sociopaths who idly spend their days gambling on the dogs, debating, bickering, and reading the newspaper gossip columns. A chance encounter with a mildly famous actor reveals their true psychotic nature as the pair begin to play a cruel and manipulative game. Misfits, disturbed, damaged and broken by their social boundaries, Graham and Ray then choose to take their animosity towards this individual to the very brink, culminating in a truly horrifying conclusion. 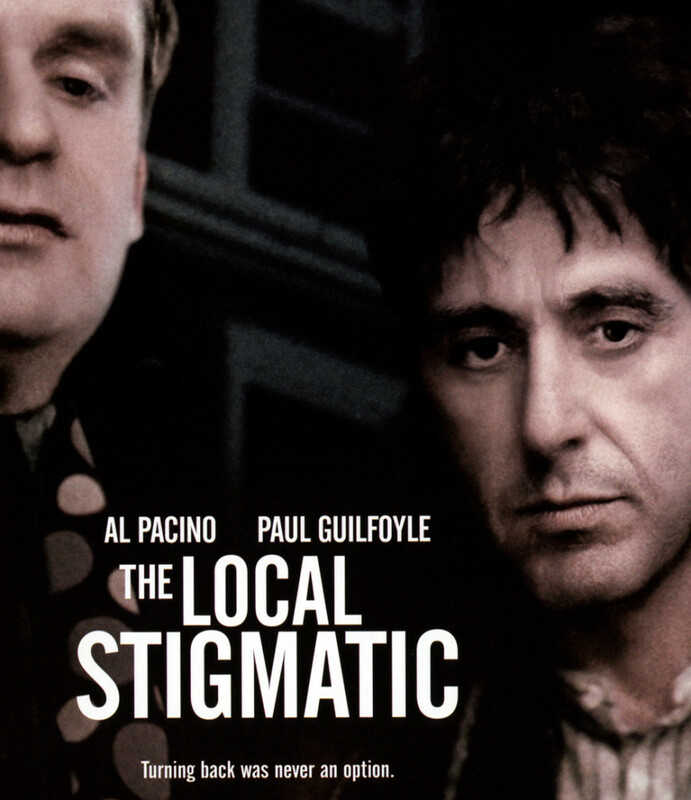 The Local Stigmatic is a sinister, deeply disturbing study of psychosis, fame, obsession and envy. Darkly comical at times, it reveals an element of society and its fascination with ‘celebrity’, but also the resentment that it can provoke. First staged at The Traverse Theatre, Edinburgh in 1966, before transferring to The Royal Court in the same year, The Local Stigmatic is considered by many to be a ‘Cult Classic’, and still appears as relevant in today’s celebrity obsessed culture. The play was consequently made into a film in 1990 with Al Pacino both producing and playing the role of Graham. Powerful, highly provocative and profoundly shocking, The Local Stigmatic now finally returns to the London stage to mark it’s 50th Anniversary. This entry was posted on 21 April, 2016 in homepage and tagged 50th anniversary, Al Pacino, Cult classic, Heathcote Williams, The Local Stigmaric, The Old Red Lion Theatre. Bookmark the permalink.